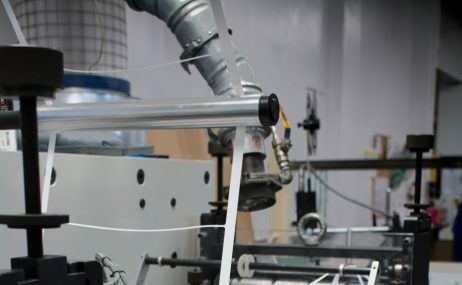 Our flexographic machine prints, perforates, pre-creases, and kiss-cuts a full range of die-cut labels and tags, just to name a few applications. With a large library of tools available and the option to create a custom tool, we can create pre-designed solutions for your business. One example is our custom rounded corner tool for use in schools.